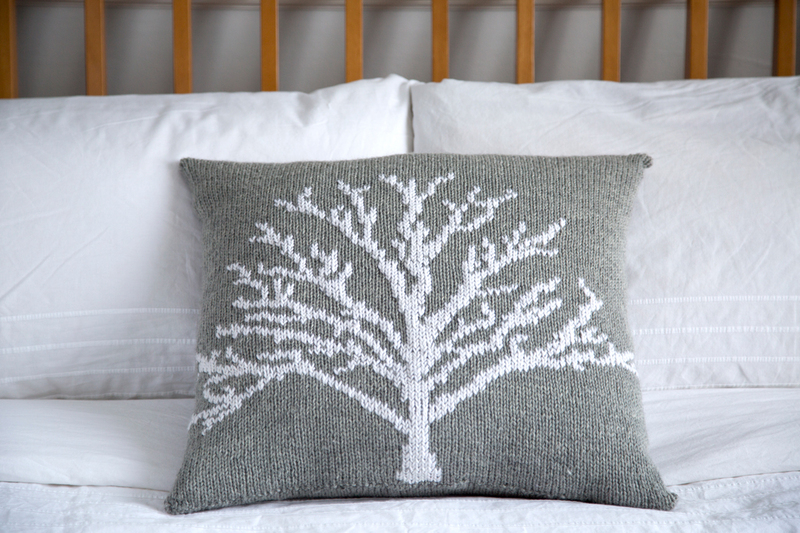 Moontree Pillow – And the winner is.. The competition for the giveaway is now closed. I have had so many wonderful entries that I found it hard to choose just one, so instead we will have…… 3 winners! Their names have been announced on the IamSnowfox facebook page, so why not head over there and check if you’re one of them? Congratulations to the winners, and thank you so much everyone for participating. I have loved all your entries, winner or not. I’m looking forward to seeing a forest of knitted trees, so please don’t be shy and share some pictures.